I have sold a property at 103 725 COMMERCIAL DR in Vancouver. This south facing, large two bdrm (877sqft) ground level unit is located at "Place De Vito" on commercial Dr. This unit is on the quiet side w/ a 30'5X11'10 fenced entertaining yard space & covered patio - bonus separate entry to the unit! Unit has tons of closet space w/walk in closet and front storage rm/office. Renovations include kitchen, appliances, flooring and paint throughout. Two large bdrms across from the bath. Maint fee includes your heat & hot water. Building has newer boiler, piping and elevator upgrades underway. Secure parking stall & storage locker plus tons of street parking. Short walk to shops, breweries and restaurants plus Brittania Community Centre. Pleasure to show and immediate possession possible! Please visit our Open House at 103 725 COMMERCIAL DR in Vancouver. 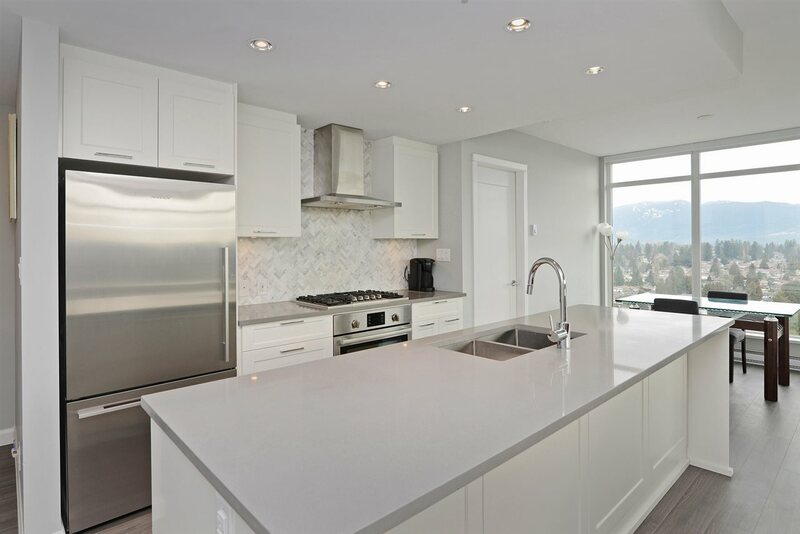 SNEAK PEAK THURS 6-7 & OPEN HOUSE SAT APR 28 & SUN APR 29 12-4 - This south facing, large two bdrm (877sqft) ground level unit is located at "Place De Vito" on commercial Dr. This unit is on the quiet side w/ a 30'5X11'10 fenced entertaining yard space & covered patio - bonus separate entry to the unit! Unit has tons of closet space w/walk in closet and front storage rm/office. Renovations include kitchen, appliances, flooring and paint throughout. Two large bdrms across from the bath. Maint fee includes your heat & hot water. Building has newer boiler, piping and elevator upgrades underway. Secure parking stall & storage locker plus tons of street parking. Short walk to shops, breweries and restaurants plus Brittania Community Centre. Pleasure to show and immediate possession possible! I have listed a new property at 103 725 COMMERCIAL DR in Vancouver. I have sold a property at 102 2255 ETON ST in Vancouver. Priced to sell and ready for you to move in. This is a fantastic deal in a fully rainscreened and well cared for building. This home features insuite laundry and a huge wrap around garden patio. At almost $20,000 below assessed value, you would be crazy to miss out on this great oppurtunity. This one will go quickly! Open House Feb 23 1:30-4:00pm. 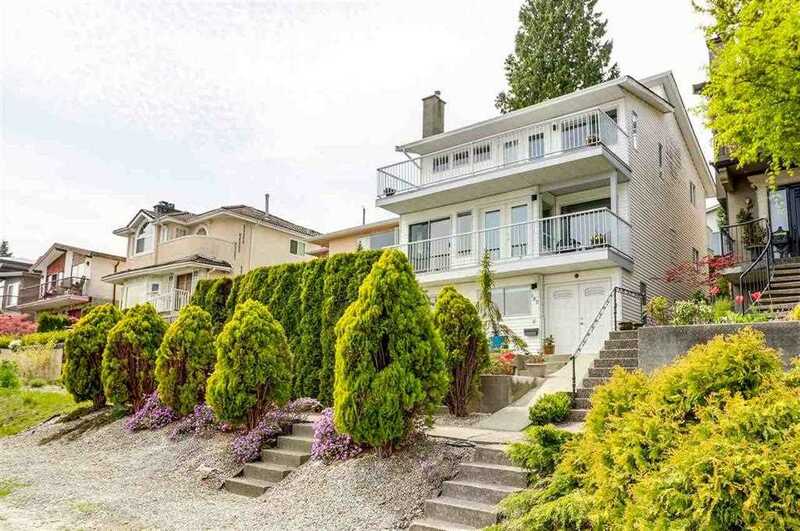 I have listed a new property at 102 2255 ETON ST in Vancouver. Priced to sell and ready for you to move in. This is a fantastic deal in a fully rainscreened and well cared for building. This home features insuite laundry and a huge wrap around garden patio. At almost $20,000 below assessed value, you would be crazy to miss out on this great oppurtunity. This one will go quickly!